In recent times, the information revolution, nanotechnology, genetic engineering, remarkable medical breakthroughs, and other STEM-related developments have generated a staggering number of social and ethical challenges. In light of this, and as part of an effort to strengthen SCSU’s already-strong STEM offerings, the Research Center on Values in Emerging Science and Technology was implemented. 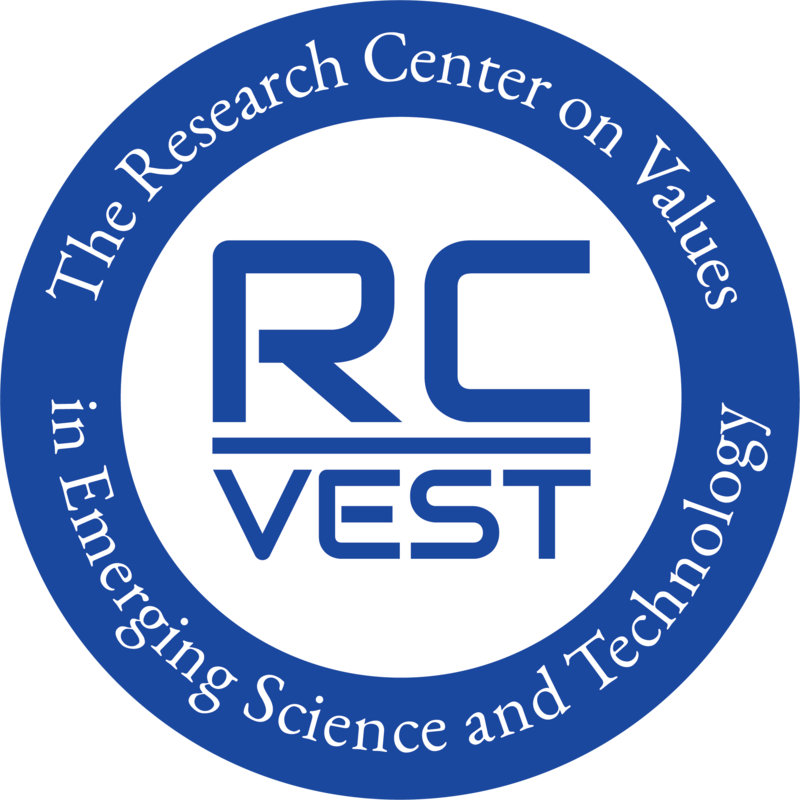 The Research Center on Values in Emerging Science and Technology, focuses on issues located at the intersection of science and values as implemented in emerging technologies, such as issues regarding scientific values, computing technology, scientific technologies, scientific practices and human values. The Research Center on Values in Emerging Science and Technology, comprised of faculty members from Southern Connecticut State University, meets regularly to discuss cutting edge issues that arise in technology, medicine, and science. One important purpose of the center is to bring together scientific information and ethical implications, as efforts to bring ethical based discussions into scientific classrooms have begun. Additionally, the Research Center on Values in Emerging Science and Technology hosts an annual roundtable discussion focused on one particular topic as well as an annual speaker series, in an effort to bring scholars together to discuss and advance the issues. Research done by the members of the center focus on topics such as computer ethics and biomedical ethics. The Research Center is proudly comprised of faculty members from a number of disciplines at Southern Connecticut State University and other Connecticut universities and colleges. Undergraduate Education – create and teach computer ethics, bioethics, and philosophy of science/nature courses at the university level; conduct teaching workshops for faculty members of colleges and universities regarding ethical implications found throughout the sciences. Research – promote member research through conference sponsorship, fellowships, grants, internships, commissioned publications, library creation, etc. Publications – support the creation and dissemination of books, articles, monographs, proceedings, video programs, model curriculum materials, and other results of research done by members of the Research Center on Values in Emerging Science and Technology. Public Outreach and Awareness – promote cooperation among scholars and public policy makers on computer ethics and science ethics topics; serve as a central source of information about relevant people, resources, and organizations via the Center’s website. Web Site – create and maintain one of the finest science/ethics websites in cyberspace with teaching materials, articles and papers, multimedia materials, and links to other resources. Inclusive Interdisciplinary Perspectives – promote a broadening of research members to include members from a multitude of disciplines within Southern Connecticut State University as well as other universities and colleges throughout Connecticut; maintain fruitful relationships with other likeminded centers on campus. Faculty Continued Education and Networking – offer continued education and resources to faculty at Southern Connecticut State University via focused roundtable discussions and workshop series; promote collaboration between interdisciplinary research members, speakers, visiting scholars, and Center visitors.